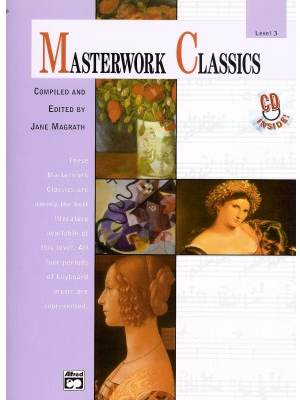 Masterwork Classics, Level 1 & 2, Alfred ed. 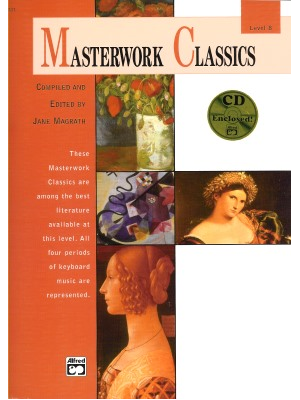 Masterwork Classics, Level 10, Alfred ed. 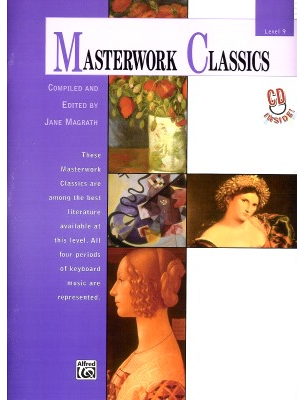 Masterwork Classics, Level 3, Alfred ed. Masterwork Classics, Level 4, Alfred ed. Masterwork Classics, Level 5, Alfred ed. 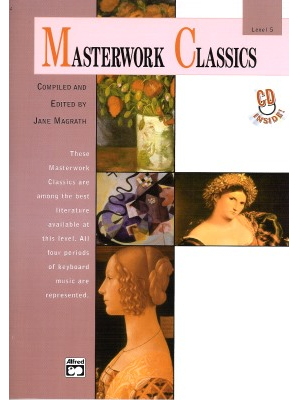 Masterwork Classics, Level 6, Alfred ed. Masterwork Classics, Level 7, Alfred ed. 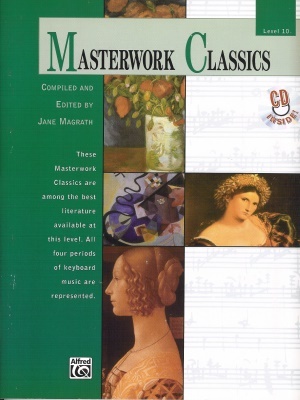 Masterwork Classics, Level 8, Alfred ed. Masterwork Classics, Level 9, Alfred ed.